The 2017 Ag Census, released today, shows that consolidation within the dairy industry continues its relentless march toward consolidation. 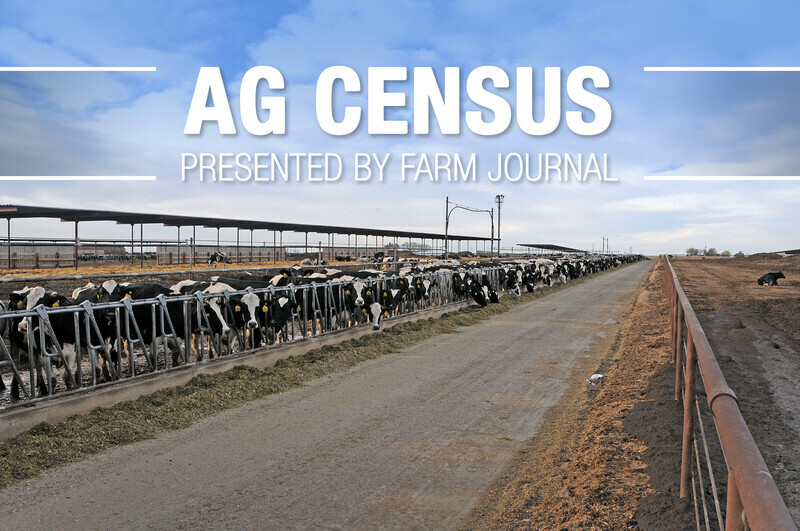 The Ag Census shows that 54,599 farms had milk cows in 2017, but only 39,303 dairy farms actually sold milk from the cows they owned. The difference: Nearly 17,000 farms reported they have one to nine milk cows, and it’s likely these small herds used the milk for home use only. 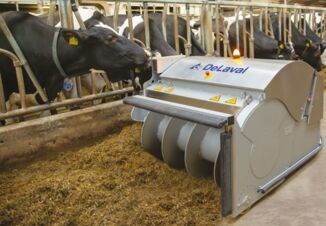 Of those herds reporting milk sales, 25,256 farms have one to 99 cows, representing 64.3% of dairy farms with milk sales. 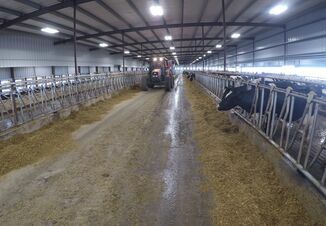 There were 10,583 dairy farms with 100 to 499 cows, and 3,464 herds with more than 500 cows. USDA reports that 189 herds in the U.S. had more than 5,000 cows. Herds with 100 to 499 cows represent 26.9% of herds with milk sales. 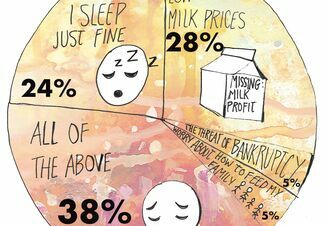 Those with 500 or more cows represent 8.8% of herds with milk sales. Larger herds also tend to have higher milk production per cow, and thus have even higher percentages of milk sales. Small herds, those with 1 to 99 cows, have a 10.9% share of milk sales. Herds with 100 to 499 cows have a 21% share of milk sales, and those herds with 500 or more cows, have a 68.1% share of milk sales. In other words, herds with 500 or more cows represent just 8.8% of all herds with milk sales but 68.1% of total milk sales. Note, too, that the consolidation of the industry likely continues. In 2018, USDA reported the average number of licensed dairy farms had dropped to 37,478.